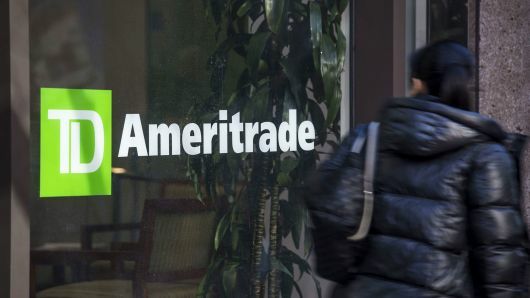 TD Ameritrade, a major retail brokerage firm in the country, and Virtu Financial invest in US cryptocurrency exchange platform. One of the main objectives of the exchange platform is to bridge the gap between burgeoning cryptocurrency ecosystem and Wall Street. This bridge has been hindering most people from investing their preferred digital asserts in the country. As cited by CCN, ErisX was initially created to operate as a traditional futures market back in 2010. However, changes in market trends have motivated the founders to change it into a crypto exchange platform. The decision as welcomed by a number of national investors who have for many years wanted to invest in the company. Reports indicate that ErisX team has put in places that will ensure that it does not only list derivatives of cryptocurrencies such as bitcoin options and swaps but also the “physical” cryptocurrencies. All the cryptocurrency derivatives that will be listed on the platform must be regulated by the various financial regulators. More importantly, they must be pegged on prices of underlying assets. Apart from giving investors an opportunity to predict and speculate the future value of bitcoin and other cryptocurrencies, the product will give mining firms and traders a change to hedge against expected price volatility or changes in the near future. Verified sources have also revealed that the cryptocurrency exchange platforms hope to introduce a spot trading market by early next year. The spot trading will enable it to function like the conventional exchange platforms as well as give traders an opportunity to exchange tokens and coins freely and securely. ErisX is committed and determined to become the main cryptocurrency exchange platform in the United States as evident from the strategic plans and decisions been made by the management team. Soon after the full launch, the platform will launch physically settled cryptocurrency future contracts. Unlike the conventional bitcoin futures contracts, the physically settled contracts are designed to allow contract owners to receive payment in form of actual digital currencies instead of fiat currency once a contract expires. 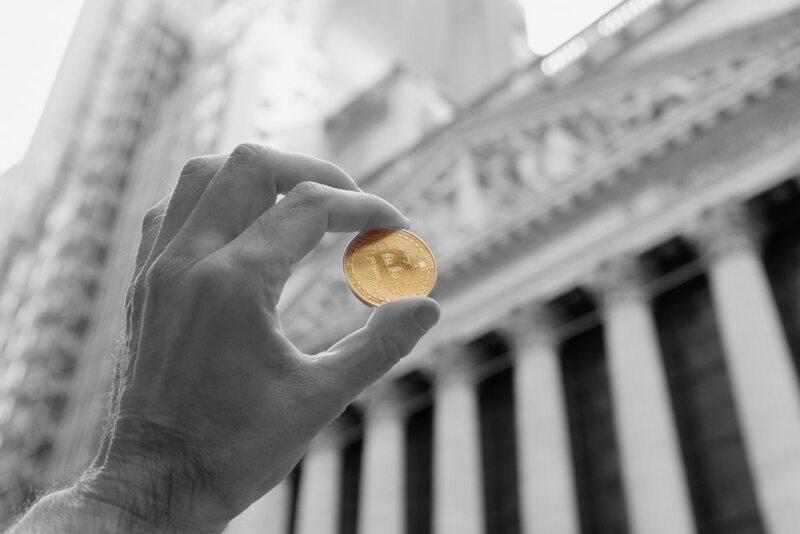 First, it is important to note that ErisX is not the premier cryptocurrency exchange in the country to come up with a plan to encourage Wall Street investors. One of the major electronic brokerage companies, TD Ameritrade, has already invested in the exchange platform and hopes that the management will work smart and hard to ensure that the expected results are achieved. At the time of writing, TD Ameritrade is estimated to be managing assets worth $1.1 trillion for clients and approximately 11 million clients rely on their services. Other investors who have joined in are Virtu Financial, Digital Currency Group, and CBOE Global Markets. Despite the support from investors, ErisX will need to have a robust plan to help the platform compete with other already established exchange platforms such as LedgerX.